In the Quran, Allah instructs us to reflect on His creation and our surroundings. He says that no one can understand His Ayah or grasp the concepts except the people of understanding. We are encouraged not to read the Quran as just a book, but to delve deeper into its verses and reach their true meanings. 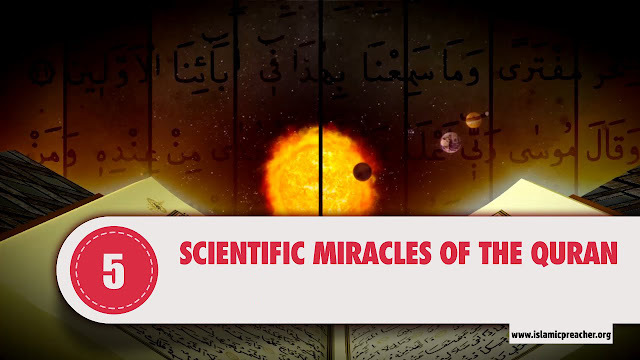 If we were skilled in the language of the Quran, we would have tasted the delight of this Book and discovered the miracles of it.